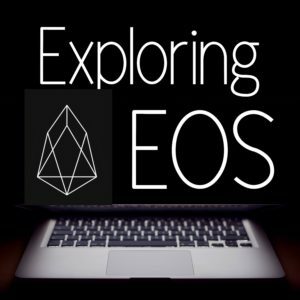 In today’s podcast I had a great conversation with Jose Toriello who is a representative from EOS Meso, a block producer located in Guatemala. EOS Meso is doing fascinating work educating the Guatemalan central bank about cryptocurrencies, working to improve local infrastructure and more all with EOS! Tune in and enjoy!